When conducting equipment maintenance, unexpected energy activations can happen without a proper lockout-tagout policy and procedure. 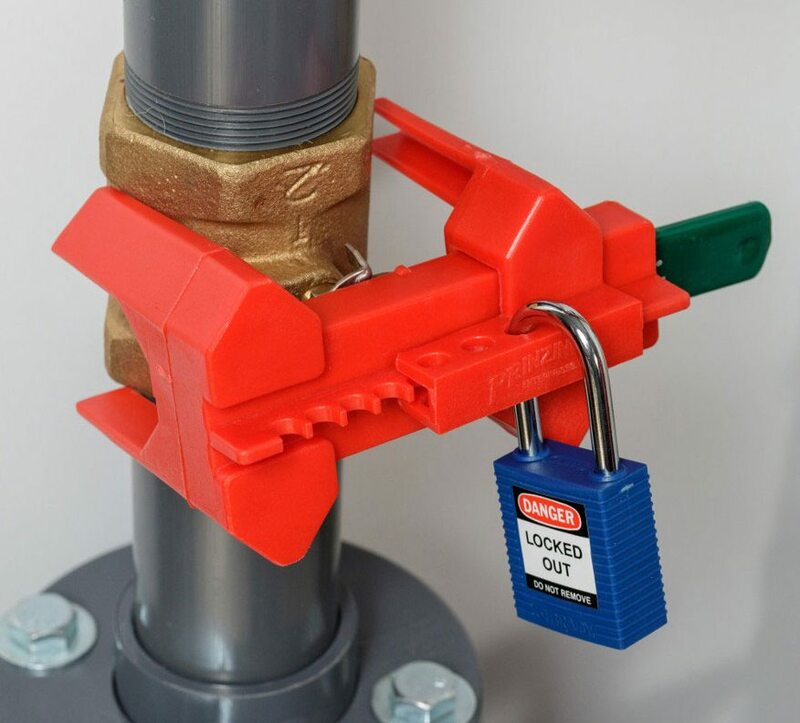 That’s why having lockout-tagout procedures is vital when it comes to making sure dangerous machines are properly shut off and unable to be started up again prior to the completion of maintenance or servicing work. Up to snuff on lockout-tagout? Ask these questions. 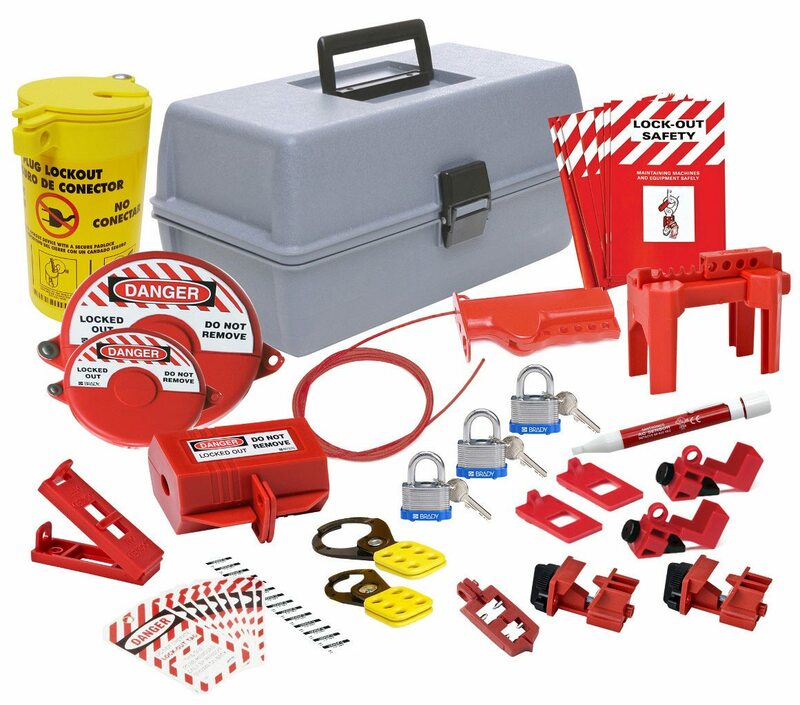 Do you have a lockout-tagout program in place? If so, does your program include equipment- or machine-specific lockout procedures? Has someone properly documented your procedures? Are your audit schedules being tracked? Most companies don’t have internal experience, time or staff to complete procedure writing. OSHA requires machine-specific lockout-tagout procedures. Specialists will give you necessary tools to sustain your procedure investment in-house. You’ll be able to identify potential hazardous energy sources. Employees can follow visual procedures in a format they’re comfortable with. You’ll receive color-coded energy source tags. The lockout-tagout specialists will print, laminate and install the approved lockout procedures onto your equipment. Safety is paramount, which is why it’s crucial to provide custom lockout-tagout procedures for your employees.